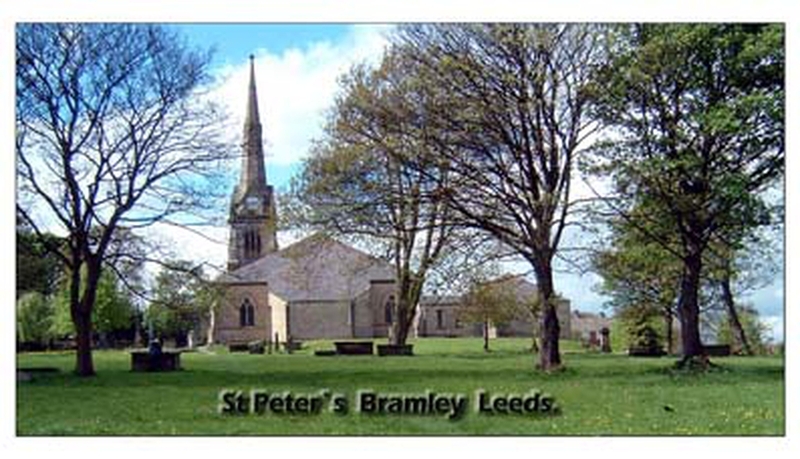 To engage with the people of Bramley and Rodley to share God's love for them through worship, friendship, learning and service. 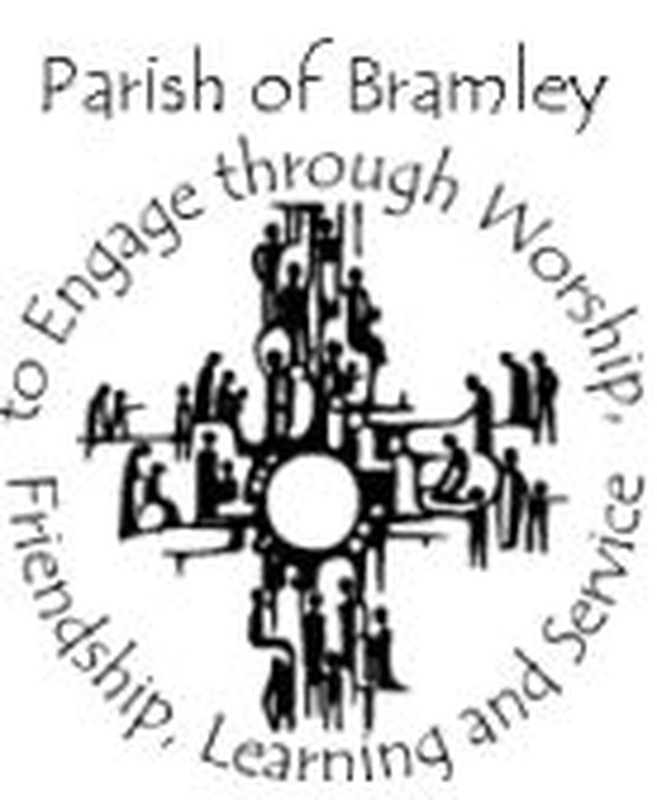 Our friends from Trinity Methodist Church are now back in their own building but that does not stop us from still working closely with them and the other churches in Bramley. For the moment, there are no services held in the church due to the unsafe floor. This is likely to be the case until after Christmas. ALL services have moved to St. Margaret's Church, Newlay Lane. We have two halls, which remain usable despite the church floor, open to use by members of the local community. The cost of hire is from £12.00 per hour for normal use. Contact our Booking Secretary on 07938 847 182 or by email: [email protected] For certain users we may be able to provide bar facilities just ask about this when booking and we can let you know if your are within the terms of our license.